Alert Janeite Dana sent us a link to a blog post about Jane Austen the Medievalist, riffing off the New Yorker article we posted about in last week’s Bookblogging. Alert Janeite Maria L. sent us an article about a book that could have been written by Charlotte Lucas. The premise is that women shouldn’t wait for the perfect man to marry, but grab the first half-decent one that comes along. We think Mr. Darcy employs people to do those sort of things for him, actually. And we think the premise of this book is very sad, indeed. A poll reveals that one in ten British students confess to watching film adaptations rather than reading the books for class assignments. This is news? A book of short stories written by Dalziel and Pascoe author Reginald Hill includes a sequel to Emma. And who but a writer of Hill’s calibre would have the brass neck to take on Jane Austen at her own game and write a sequel to Emma, set 20 years after Miss Woodhouse’s marriage to Mr Knightley. About ten dozen fan fic writers and Emma Tennant? The couple are childless and still living with Emma’s creaking-gate father, a fact which has probably driven the once-perfect squire into a dissolute life in politics. Back into their lives comes the now-widowed Frank Churchill, who is keen to save Emma from a life of debt. Miss Austen would, I feel, have been shocked but amused. 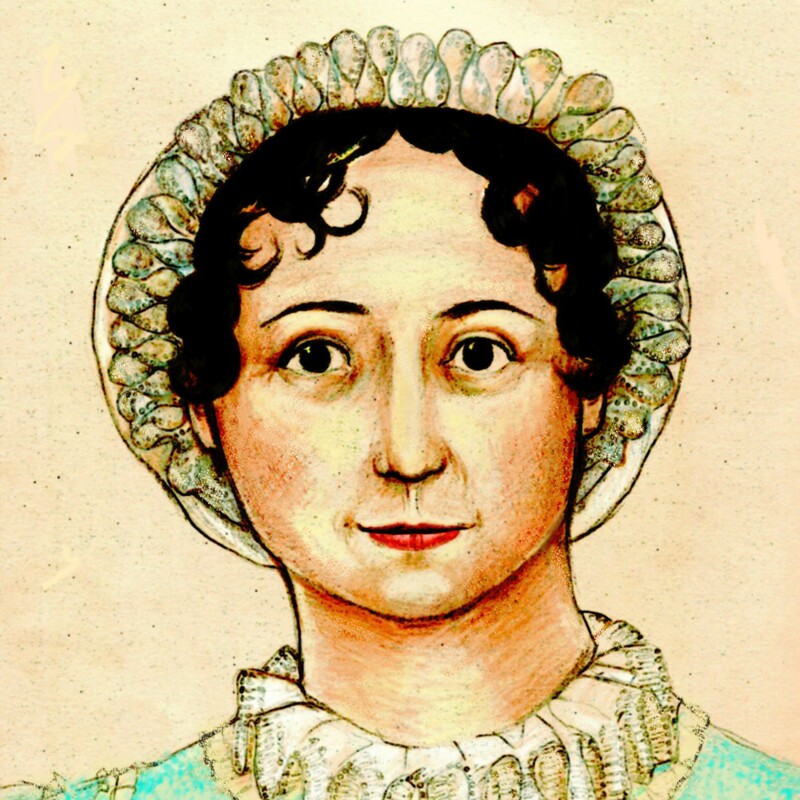 And she would have referred the author to her nephew’s Memoir, which included the information that Jane Austen said that Mr. Woodhouse survived Mr. and Mrs. Knightley’s marriage only by two years. But after all, there must be murder, and government cares not how much. In other paraliterature news, Colonel Brandon’s Diary by Amanda Grange will be out in July 2008! (UK hardback edition–there will be a U.S. paperback edition sometime in 2009.) There’s preordering information at the link.